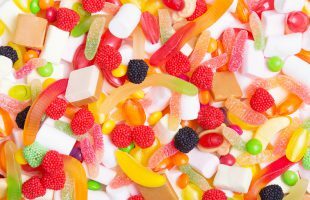 Following on from the introduction of a soft drink tax levy in the UK, teachers in Oxfordshire, England are reportedly carrying out random bag checks to stop students from smuggling sugar-filled foods into the classroom. 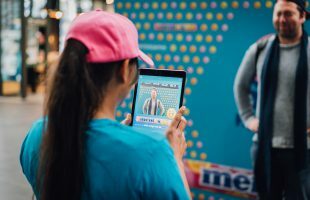 Australia is a nation divided into sweet tribes of stretchers, biters, splitters and nibblers according to the first ever Allen’s Lolly Lovers Index*, which has delved into the most loved, weird and wacky ways locals enjoy their favourite lollies. 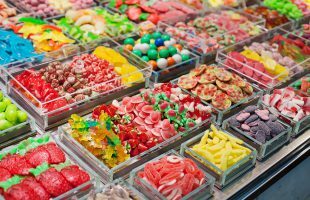 How sugar is shaping convenience store sales. 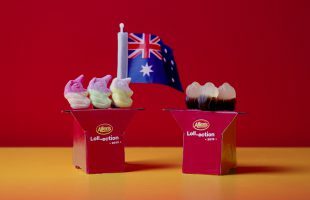 Having only been with its new owners for seven years, Darrell Lea has been sold again to private equity, this time for a figure of $200 million. 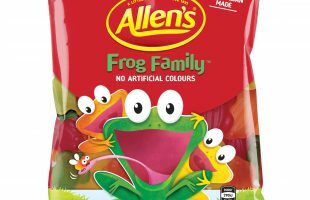 Lolly lovers across the nation are set to smile as Allen’s Green Frogs triumphantly hop back into stores – this time, bringing the whole Frog Family with them. 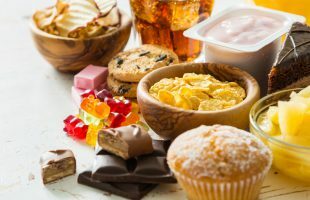 A recent study into the effects of titanium dioxiode consumption has shown health problems in rats. 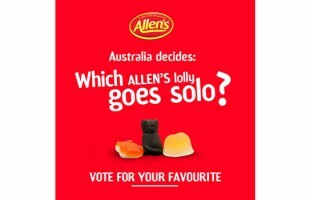 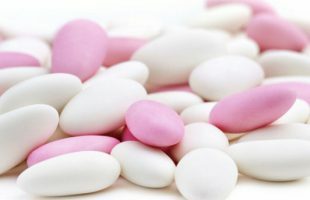 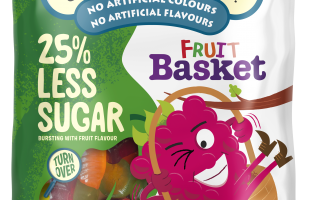 Nestle is calling on the help of consumers to choose the next product from Allen’s Lollies.